Design Tomorrow’s Cities With Us! 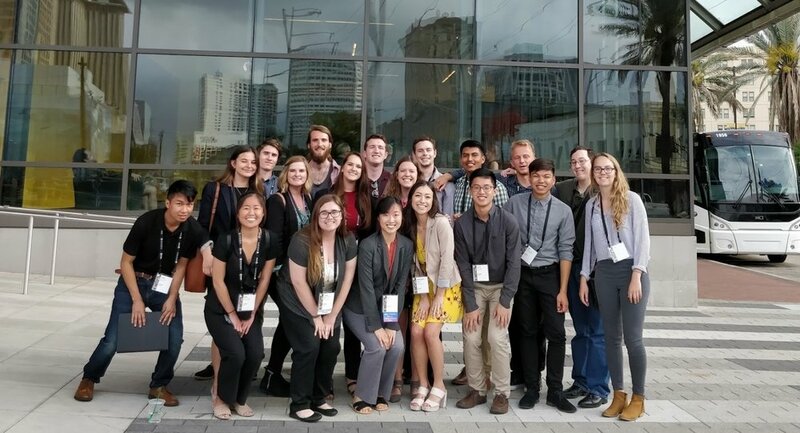 We are the Associated Students in Planning (ASP), a Cal Poly and American Planning Association accredited club for pre-professional students interested in the field of urban design and City and Regional Planning. 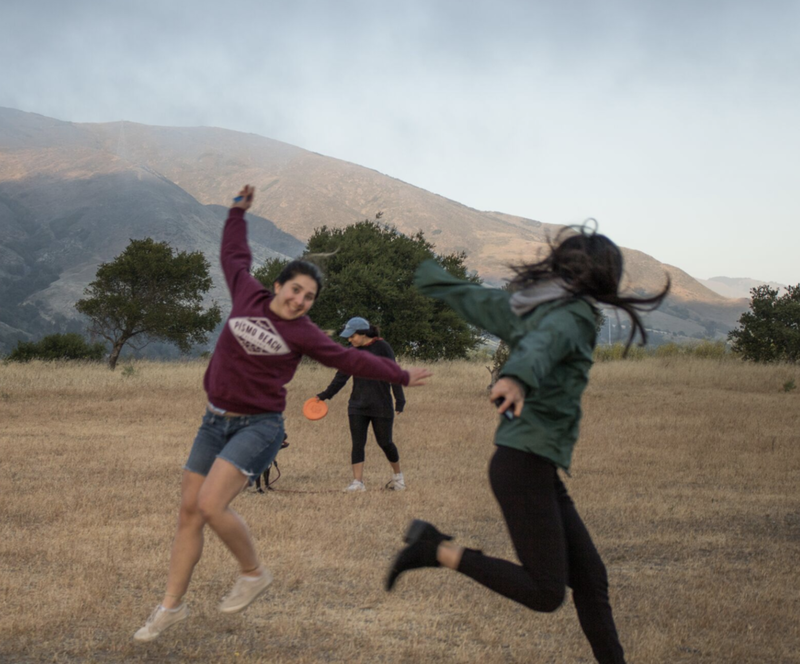 As the only planning club for the United States' number one undergraduate planning program, ASP serves its members by providing opportunities for professional development, civic engagement, and educational advancement. ASP is committed to seeing its members improve their human capital and grow a network of industry contacts through interactions with our various partner institutions.